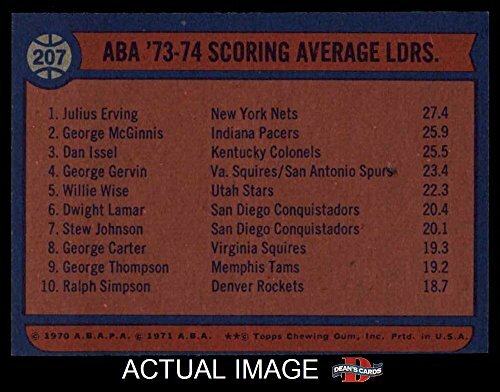 Image shown is the actual scan of the card you will be receiving. A must have for any fan! 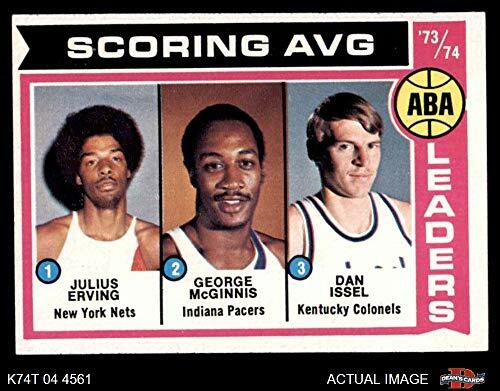 Great for any New York / Indiana / Kentucky Nets / Pacers / Colonels collector. We are the #1 seller of vintage cards online, Dean's Cards has over 1.5 million sports cards in inventory. One Shipping Charge - No matter how many cards - And most orders ship same day!